Beautiful End Unit Condo With Lots Of Living Space! Beautiful end unit condo with lots of living space. Open floor plan with vaulted ceilings. Hardwood floors throughout. Master bedroom with a new barn style door. Walk onto the patio for your coffee or relaxation with a view of the water. Centrally located to shopping, interstates as well as military bases. A definite must see! See Other Homes In River Pointe! SORRY! We’ve Already SOLD This One! Great Layout In This Beautiful Virginia Beach Home! Great layout! Love this home with beautiful NEW floor throughout. New kitchen a/ granite, cabinets, both bathrooms, new, new, new. I can not say enough about the layout with formal living, dining and den. 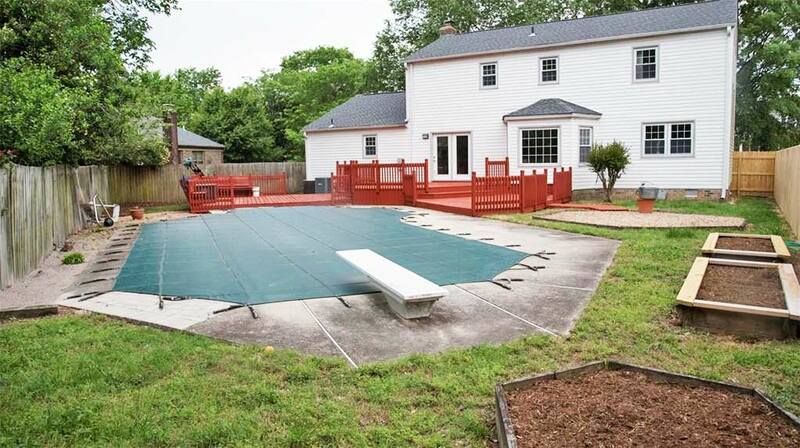 Huge yard with a deck for barbecues on theses hot summer nights. Spacious bedrooms with great closet space. the upgrades go on and on . 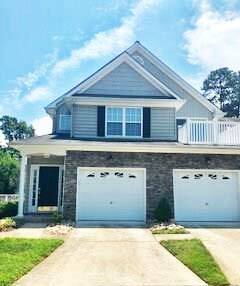 See Other Homes In Princess Anne Plaza! OOPS! This One Is Already Sold! Large Home on the water! Nearby interstate, shopping, bases and more. Downstairs can be used as a Mother-in-law suite. Huge yard! House this size and on water are not common! 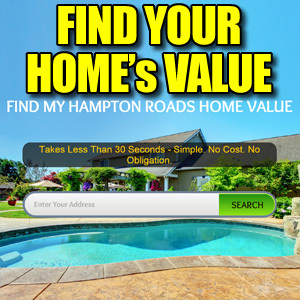 See Other Homes In The Norfolk Highlands Neighborhood! Whoops! This One Is Already Gone! Ocean View Condo With Pool, Clubhouse, Fitness Center! This beautiful condo features an upgraded kitchen to include granite counter tops with matching back splash, stainless steel appliances, deep sink and more. Gorgeous OPEN FLOOR PLAN with 2 MASTER SUITES, showcasing HUGE WALK-IN CLOSETS, 2.5 baths, LOFT reading/sitting area, dining area and den. This 2-bedroom, 2.5 bathroom condo is much larger than most other 2 bedroom condos in the area. A tranquil WATERFRONT MARINA COMMUNITY WITH POOL, CLUBHOUSE & FITNESS CENTER. 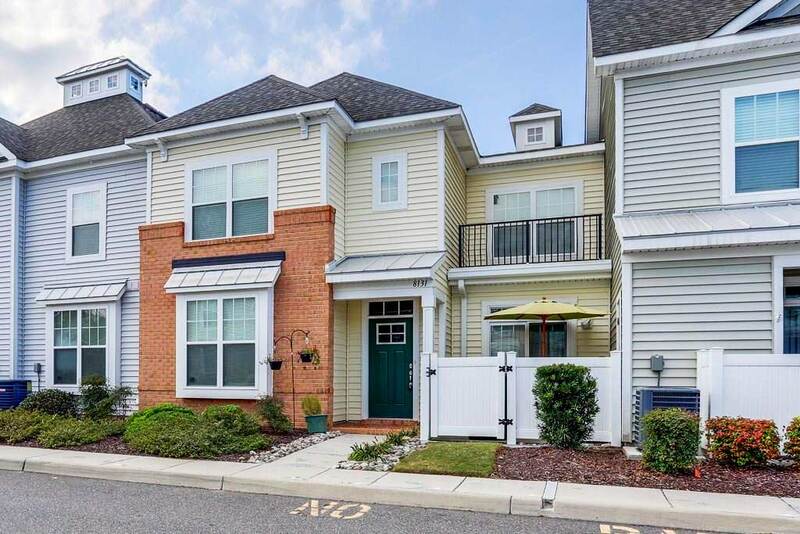 Enjoy your private patio, nearby beaches and easy access to the Joint Expeditionary Base Little Creek-Fort Story formerly the Naval Amphibious Base, Little Creek and the Norfolk Naval Base. See Other Homes In Ocean View! 5 Bedroom Brick Ranch With Large Front Porch! 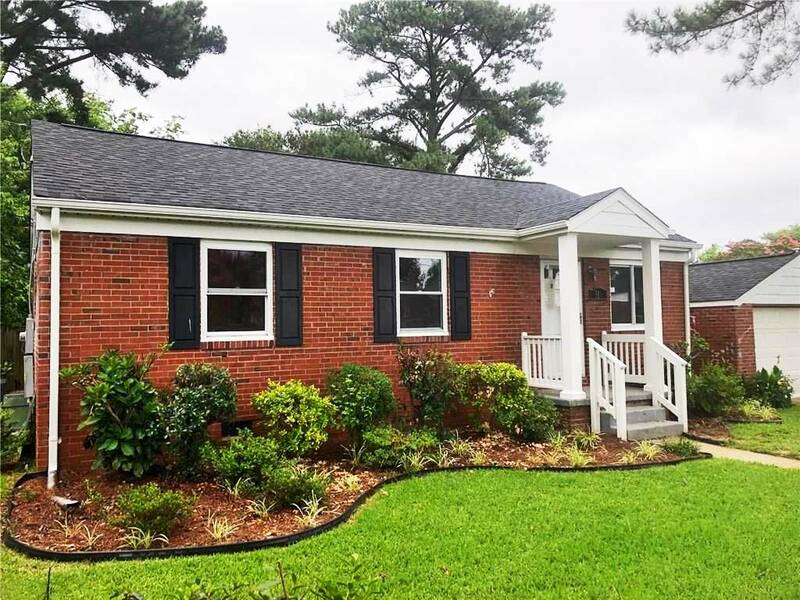 Lovely 5 bedroom 2.5 bath brick rancher nestled away in the Ivy Farms neighborhood of Newport News. 5th bedroom would make a great in-law suite with private entrance from side of house. This home has a large front porch for relaxing evenings. Formal dining room and spacious family room and separate den with sliders to back yard. House has been tastefully updated and is ready to move right into. 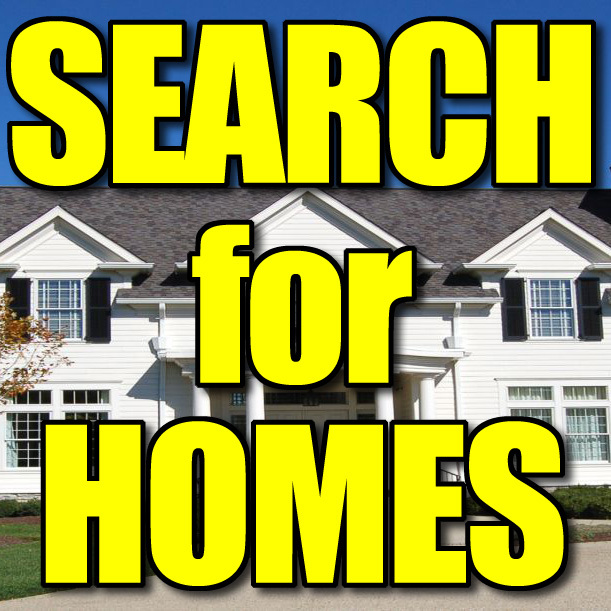 See Other Homes In The Ivy Farms Area! Brigadoon Cul-de-Sac Home With In-Ground Pool! This meticulously maintained home in the established neighborhood of Brigadoon is ready for you to call it home located on a cul-de-sac. You will love the neutral but stylish finishes the owners have chosen to make this perfect for just about anyone. The interior features freshly painted walls and trim, new carpet and laminate floor throughout, updated kitchen with crisp white cabinets, subway tile back splash. If that is not enough…both full bathrooms have been updated from top to bottom. Relax after a long day by the charming wood burning fireplace or on the back deck or take a dip in the pool in the backyard. This home also has a new roof, new liner in the pool, and brand new pool cover. Brigadoon is an active civic league and community with 3 parks which host multiple events throughout the year. Make this home your first and only stop. You will fall in love. Call before it’s to late. See Other Homes In Brigadoon! OOPS! You Already Missed This One! 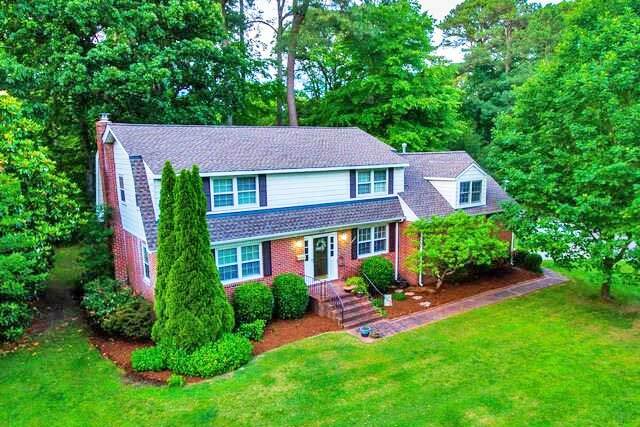 Beautiful Colonial Home On Half Acre! Beautiful colonial home on over 1/2 acre corner lot. Kitchen has newer cabinets and stainless steal appliances. 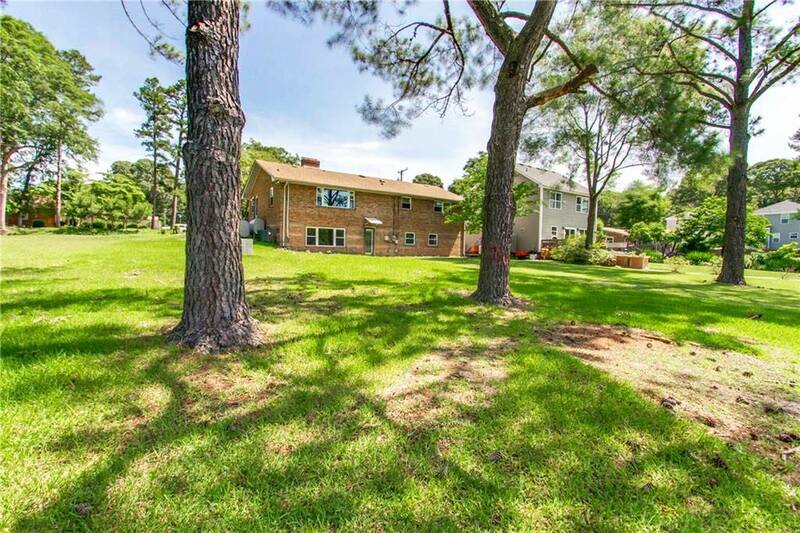 This home features a large den with fireplace, large bedrooms with walk in closets. Roof is newer and water heater is less than 5 years old. Large bonus room with full bathroom over the garage. See Other Homes In James Landing! 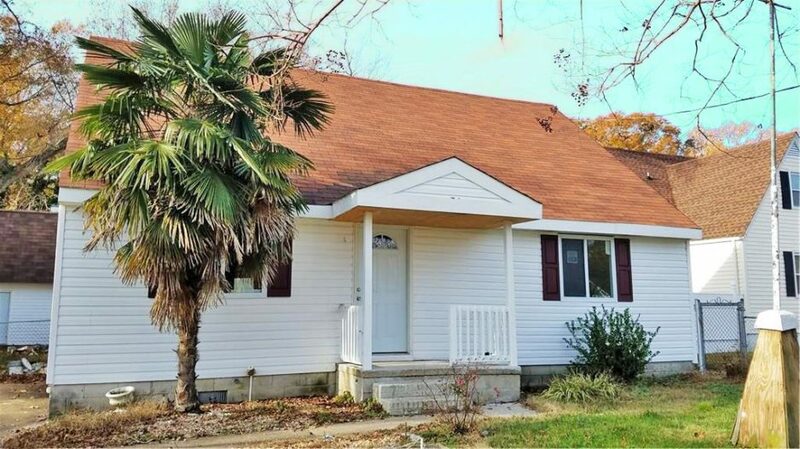 Remodeled Norfolk Ranch With New Roof, AC! A breath-taking remodel with exceptional finishes and features! New kitchen with stainless appliance package, update bathrooms with beautiful detail work. Original hardwoods restored. Detached garage and nice, private backyard with new sitting deck. This one won’t last long! New AC with 10 year warranty & new architectural shingle roof with 25 year warranty. New water heater. See Other Homes In Roland Park!